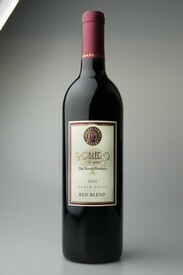 Become a part of our “La Familia” wine club! 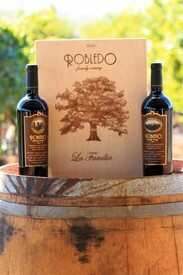 Experience a true "American Dream" at Robledo Family Winery and visit the first tasting room in the United States established by a former Mexican migrant vineyard worker and his family. Our mission is to continue producing premium wines the way our parents taught us and the importance of pairing wine with our meals. Wine, family and friends have always been a very special part of our lives and we look forward to sharing our passion with you. Salud! Looking for a place to stay on your next visit to Sonoma? 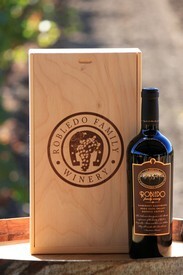 We invite you to stay at our on site Robledo Country Home, and recieve a complimentary tasting in our Tasting Room. Relax and enjoy the beautiful vineyard views in the heart of Carneros! Our country home has been rated 5 starts by our guest!